- Ten adjustable flash patterns. 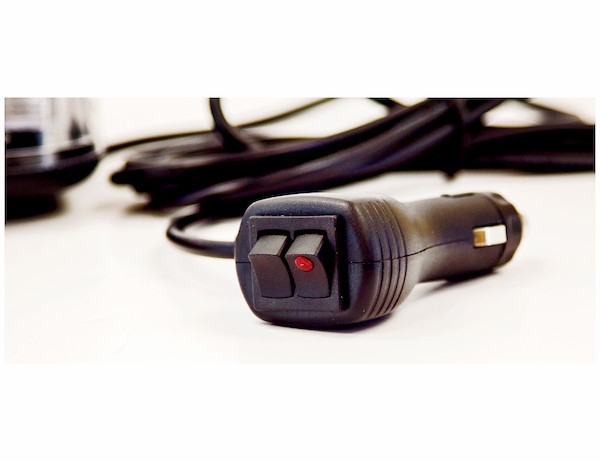 - Includes accessory power plug with on/off and momentary flash pattern switch. 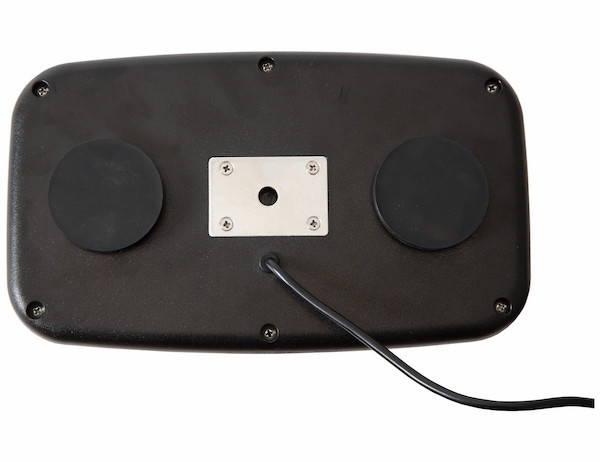 - Can be permanently or magnetically mounted. 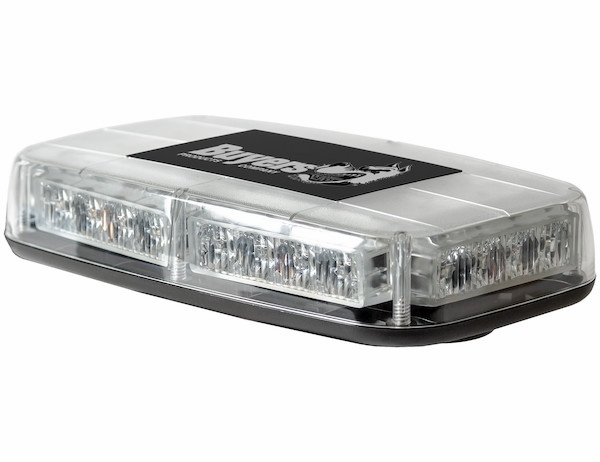 Buyers Products Rectangular Multi-Mount LED Mini Light Bar has 24 LEDs and includes a 15 ft power cord with accessory power plug. 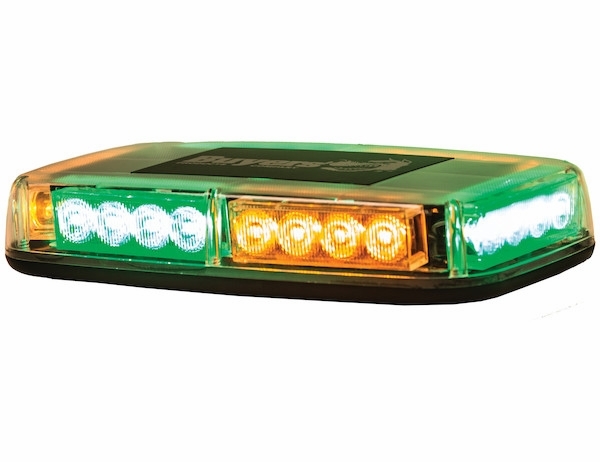 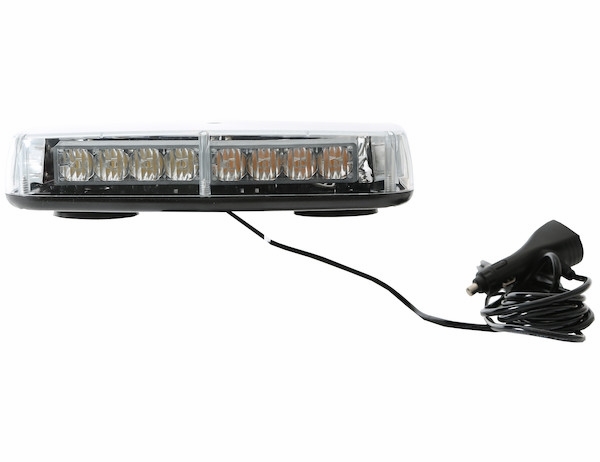 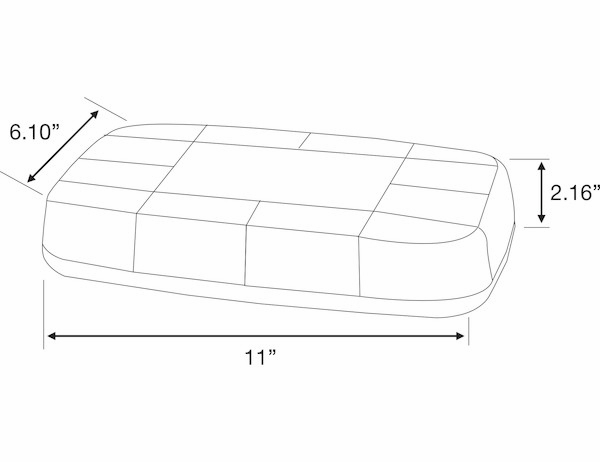 This light mounts on your vehicle with heavy duty magnetic feet or a permanent mounting stud.